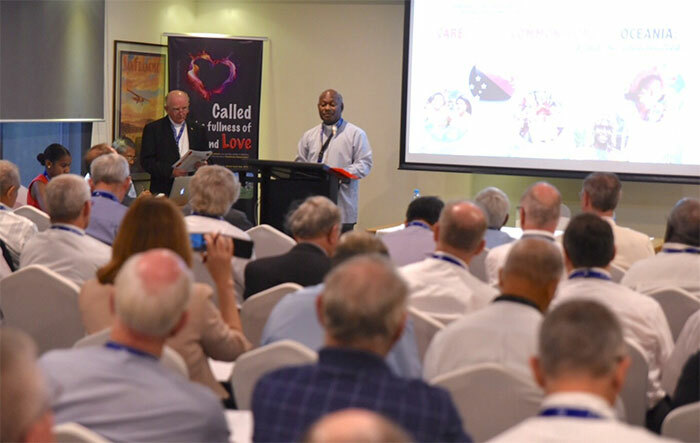 The four-yearly Plenary Assembly of the Federation of Catholic Bishops Conferences of Oceania has commenced today in Port Moresby, Papua New Guinea. The Assembly’s theme is ‘Care of our Common Home of Oceania: A sea of possibilities’. Human rights and environmental care and protection will underlie the Assembly’s discussions, with particular focus on displacement, social unrest, climate change and looking at harmful environmental practices such as deep-sea bed mining and overfishing. 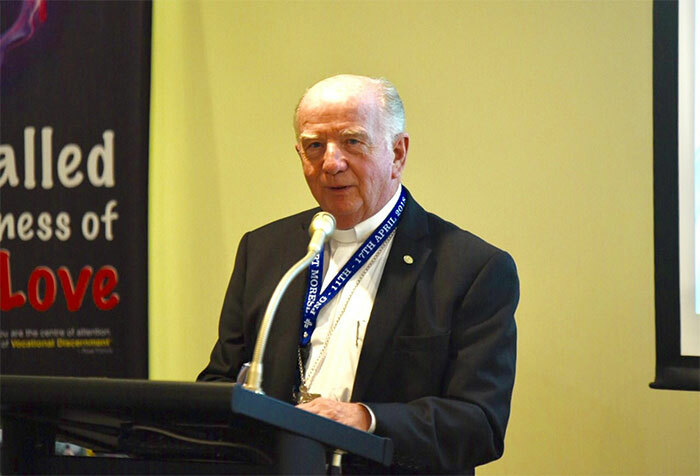 Assembly Executive Member, Bishop Charles Drennan said he was delighted that Cardinal Parolin, the Secretary of State at the Vatican was speaking on Laudato Si. 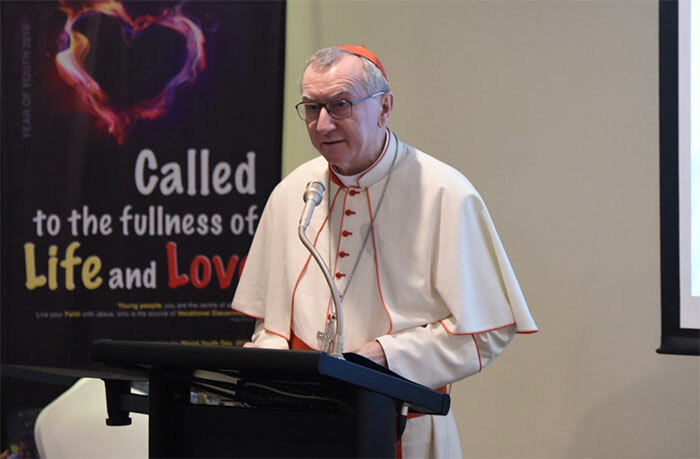 He said the Cardinal’s voice “echoed Pope Francis’ voice and gestures for justice and care of our planet home”. 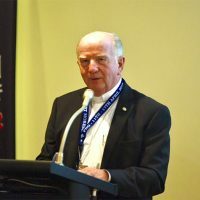 Among the other speakers at the Assembly will be Father Clement Taulam of PNG who will discuss the current situation around Manus Refugees and his work in this area. 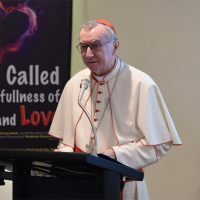 Last year, Father Clement made headlines in defying the PNG and Australian governments in calling for assistance for the refugees and asylum seekers on Manus, and for a peaceable solution to the standoff inside the condemned Australian-run detention centre. 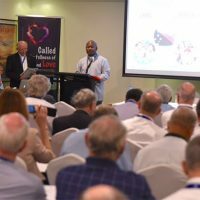 The Federation is made up of Bishops from Australia, PNG and Solomon Islands, New Zealand and other Pacific nations. This entry was posted in Uncategorized on April 12, 2018 by ACBC Communications.